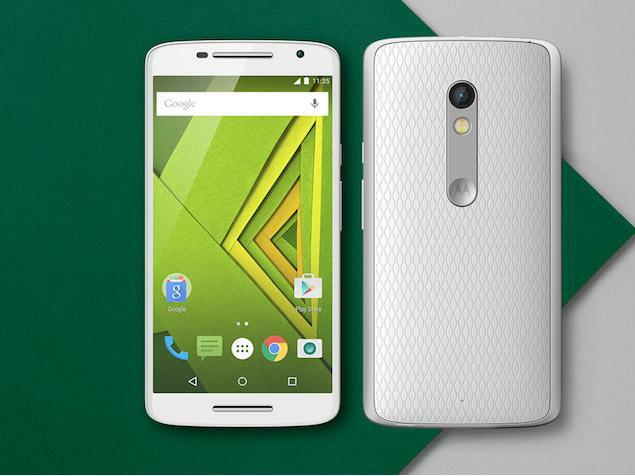 It’s been two years since the Moto X Play was launched in July 2015 with Android 5.1.1. Still, Motorola has started rolling out Android 7.1.1 Nougat for the phone from last week. Brazillian users of the phone got the update last week, and from today, the company has started rolling out the Android 7.1.1 Update for the Indian users. Users from India have confirmed that they started getting the OTA (Over the Air) Update from today and this means if you still haven’t got the update, then in a few days you will. To download this update, head over to the Settings of your phone and then go to About Phone section. There, tap on ‘System Updates’ option, and if you have got the update, you can download it. Make sure that before installing this new update, your phone has got a minimum of 50% battery. It is not highly recommended but sometimes, when the update takes a lot of time to install, it is better to have a good amount of juice left in your device. Have you got this new update for your Moto X Play? Do let us know via the comments section.